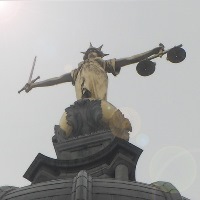 The following are some of the UK’s leading employment lawyer directory, as determined by Chambers and other legal sources. Below you’ll find firms that have specialist employment law solicitors who can act for you in respect of your employment law issue(s), whether raising an action as an employee, defending an action as an employer, or improving HR practices within your business. 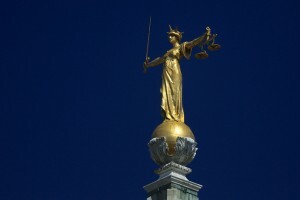 The first section below covers many global law firms that offer the most comprehensive and specialised employment law services; and the second includes various local UK firms. You can also read more of our guides to employment law here or ask a legal question here. Think your firm deserves to be included on this list too? Email us. 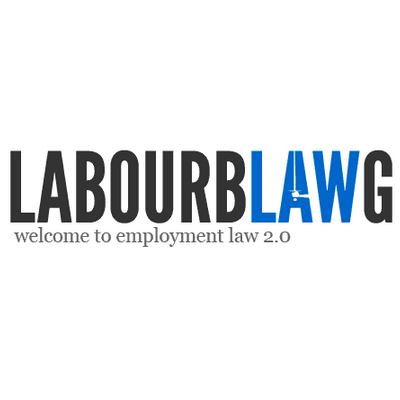 LabourBlawg is an employment blawg, sharing the best employment law blogs from our contributors. 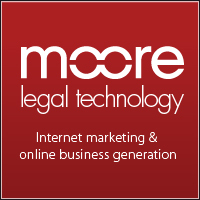 Contact us to find out how to get your employment law intelligence published and shared to wide audience today.